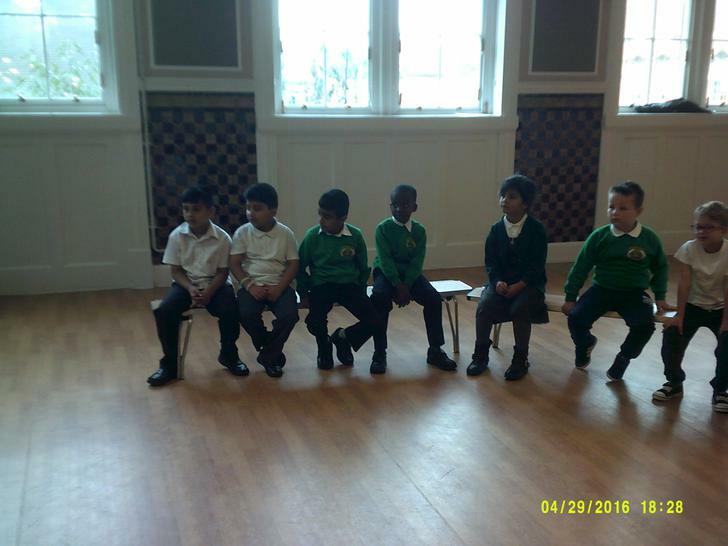 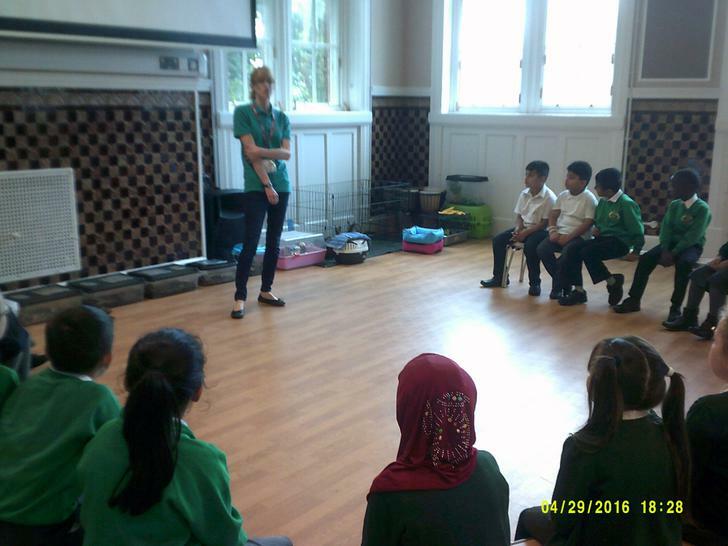 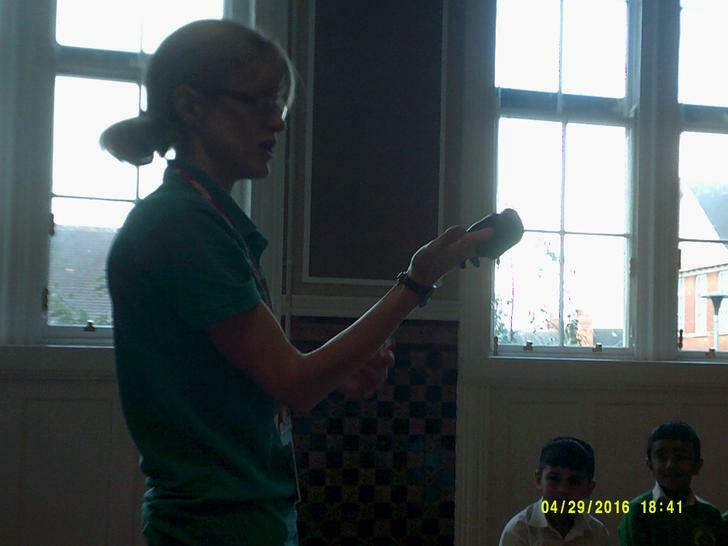 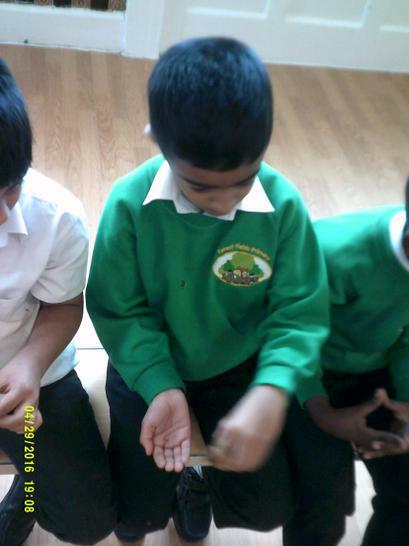 Our teachers are Ms Bhattacharjee (2LB), Mrs Bright (2SB) and Miss Catton (2SC). 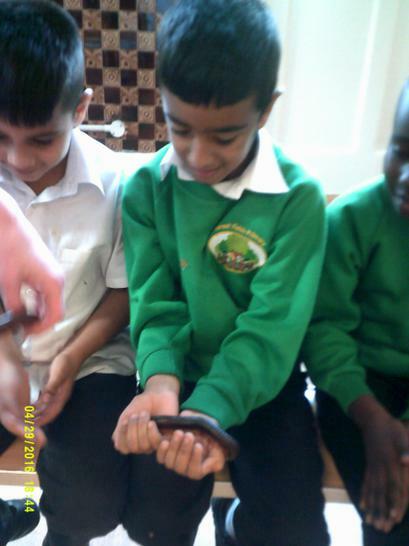 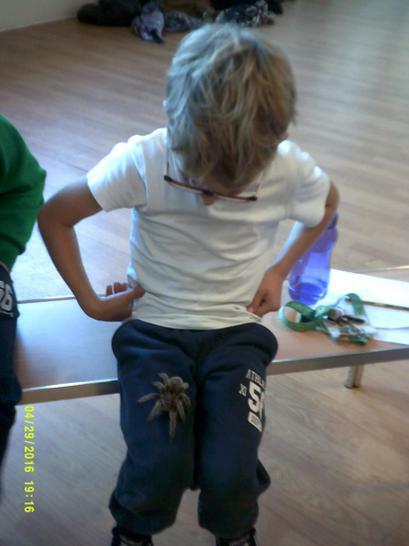 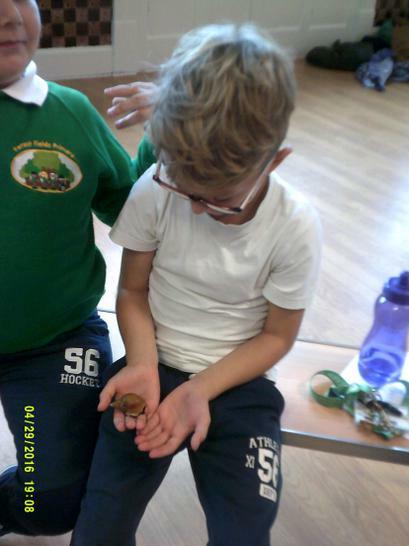 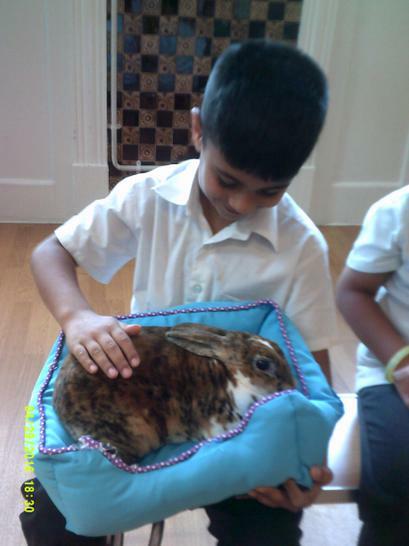 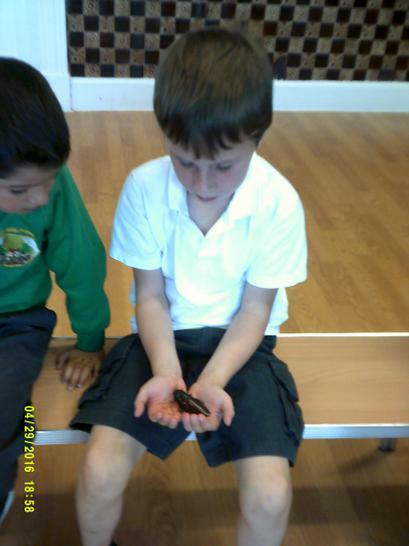 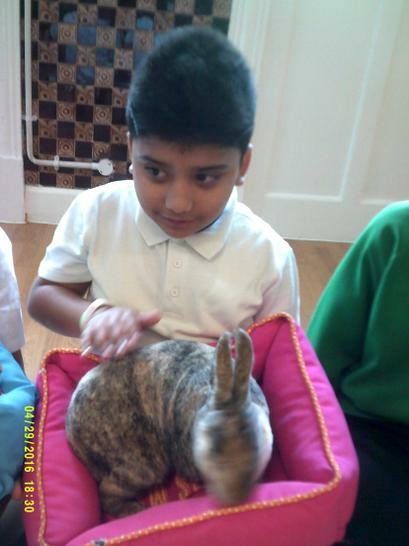 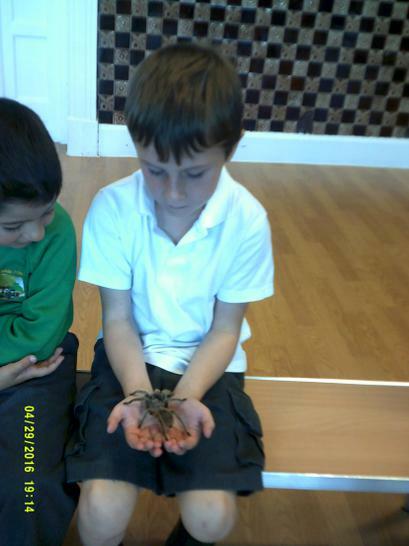 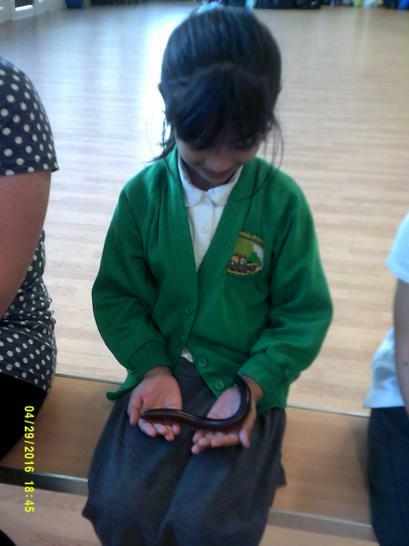 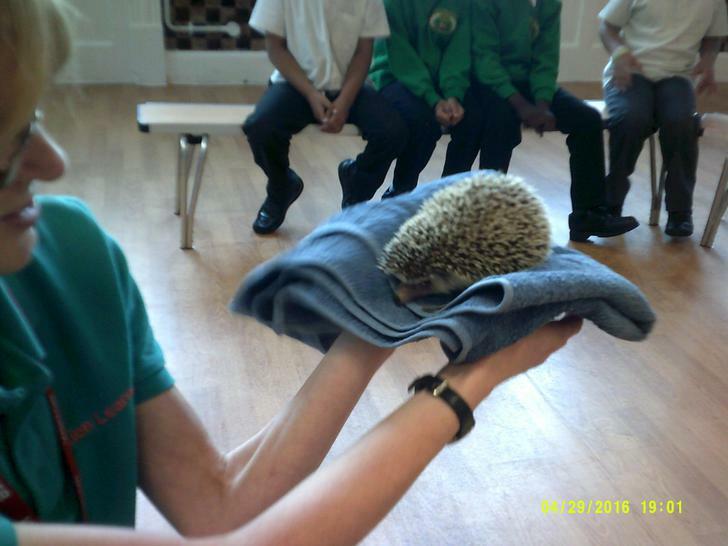 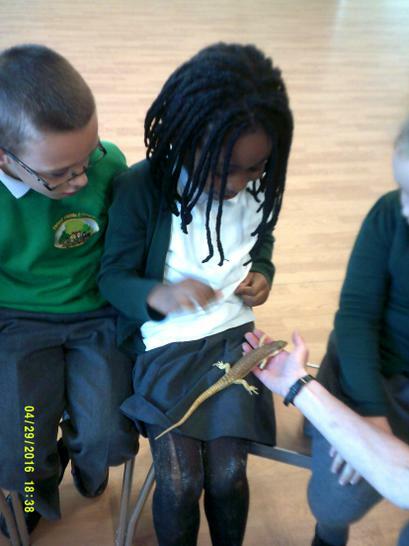 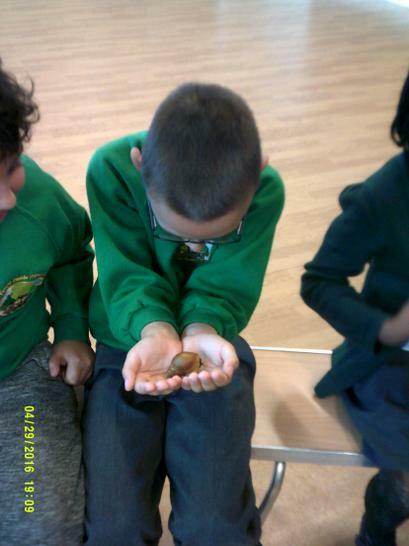 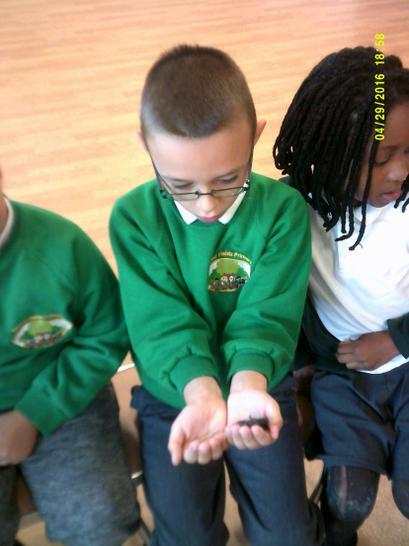 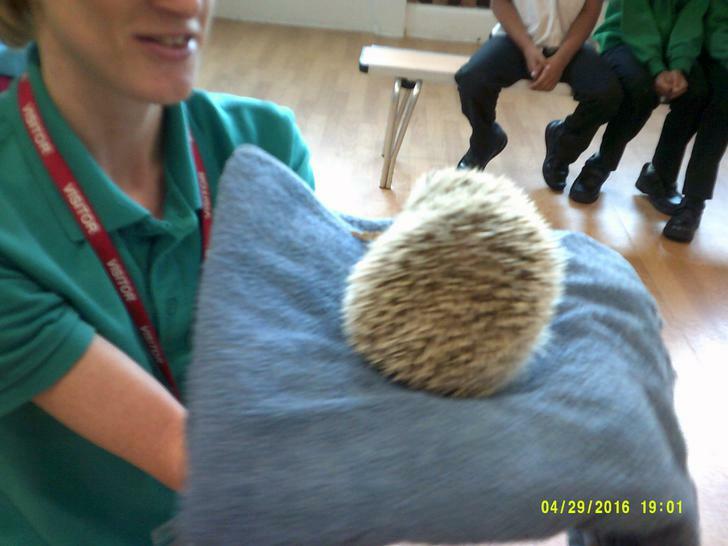 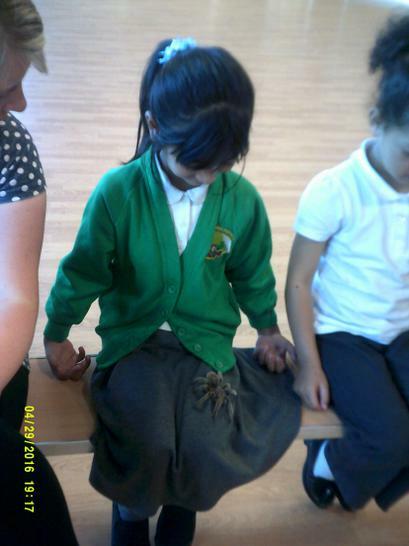 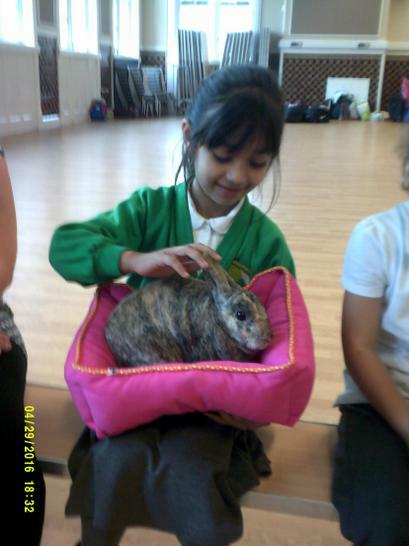 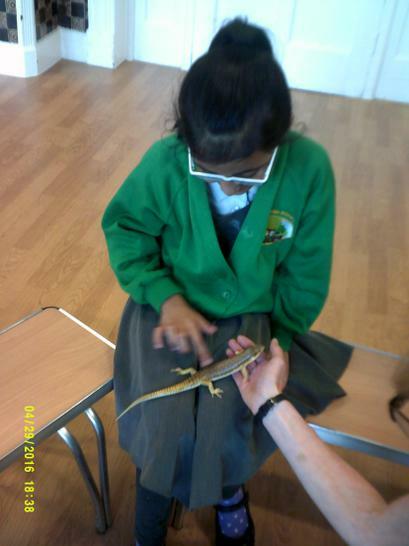 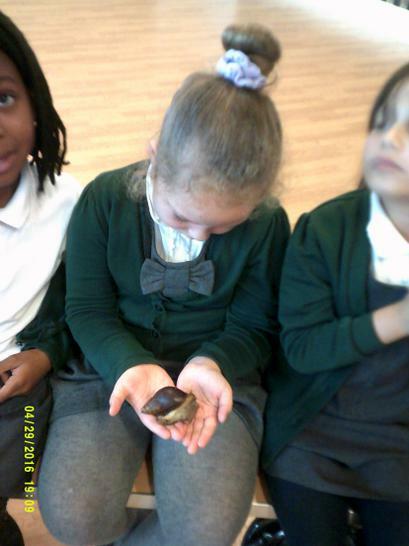 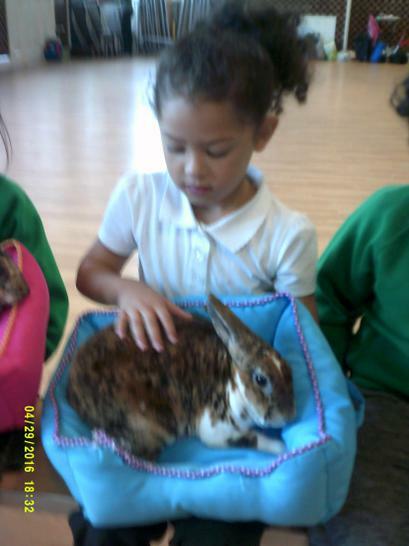 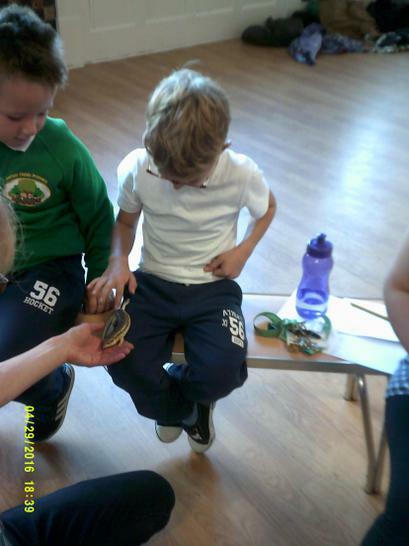 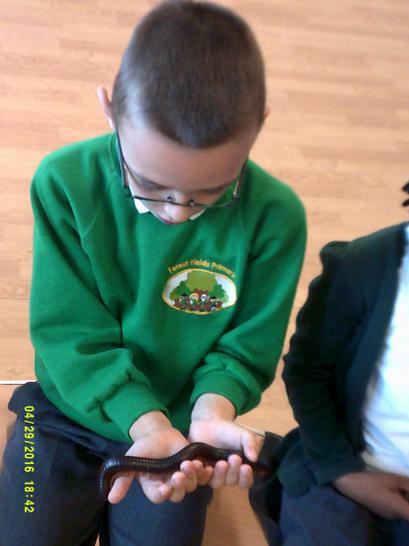 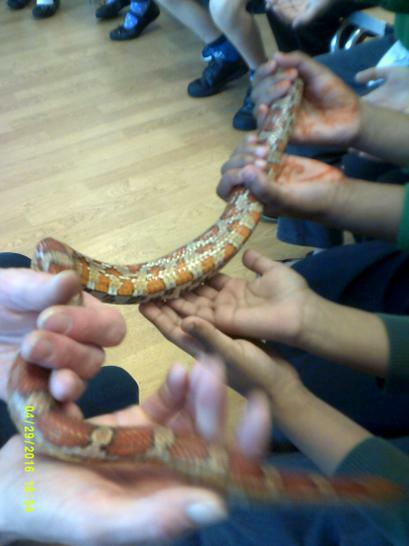 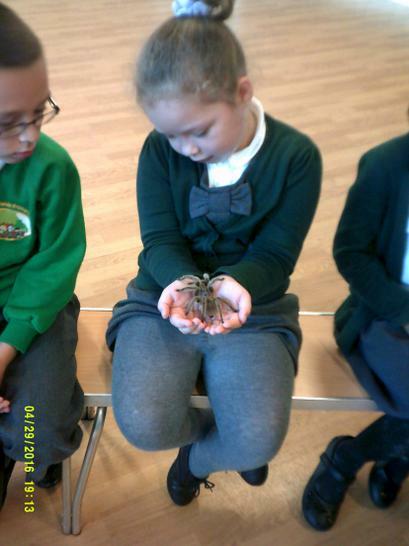 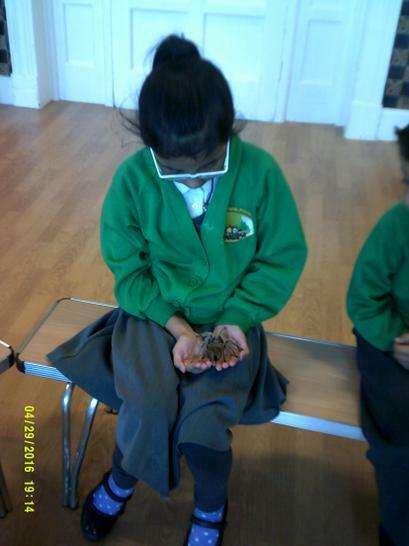 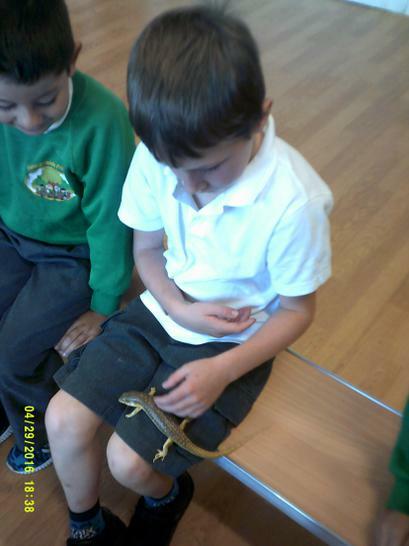 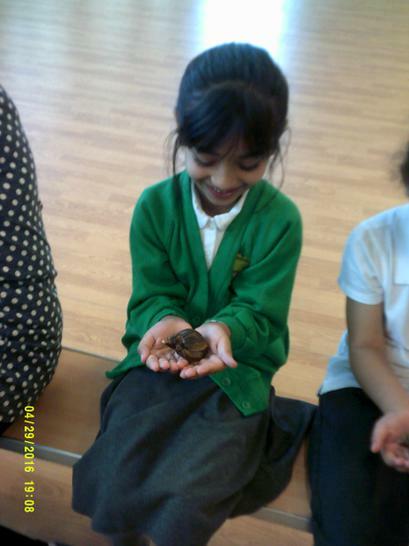 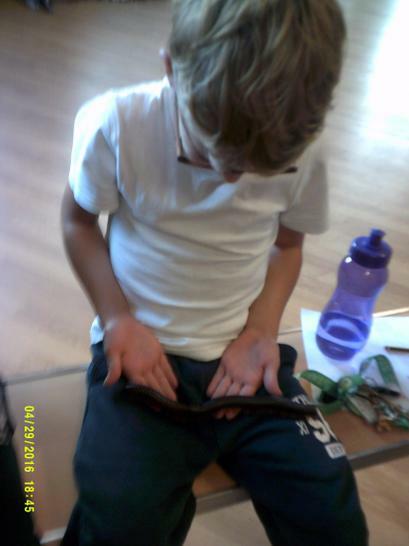 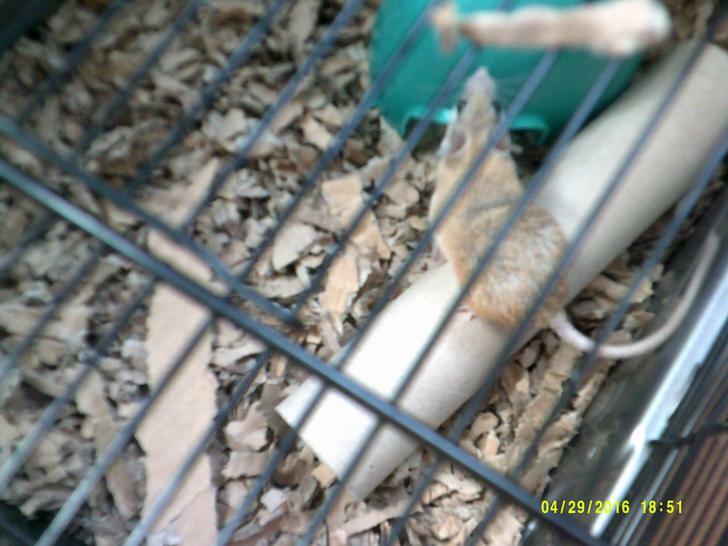 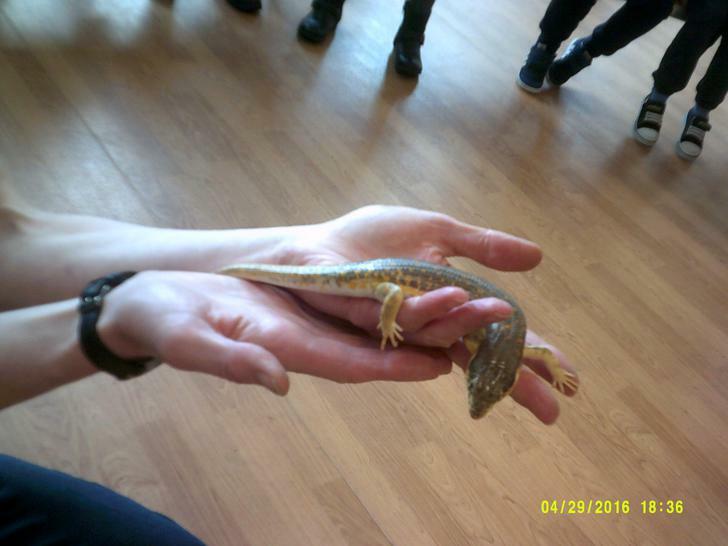 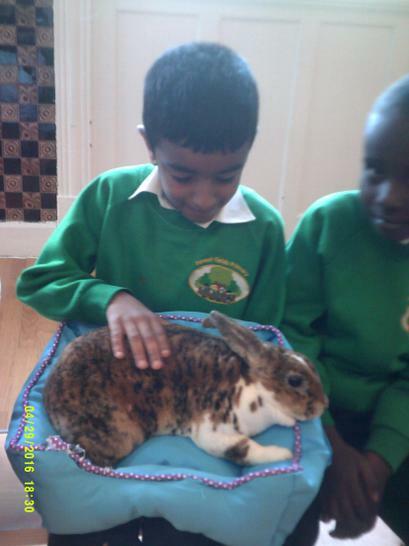 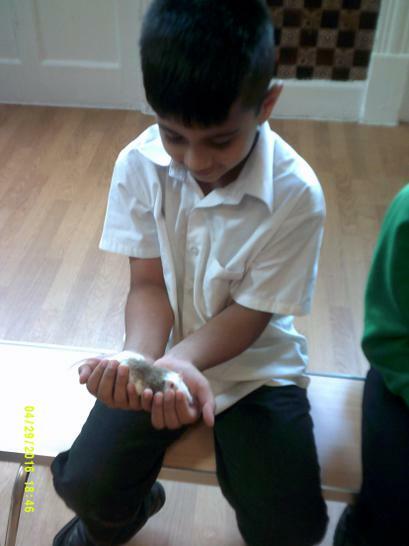 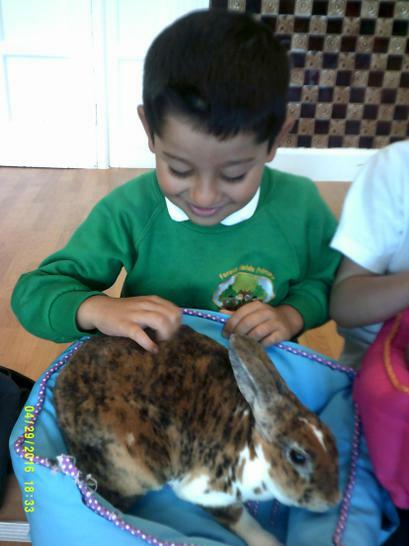 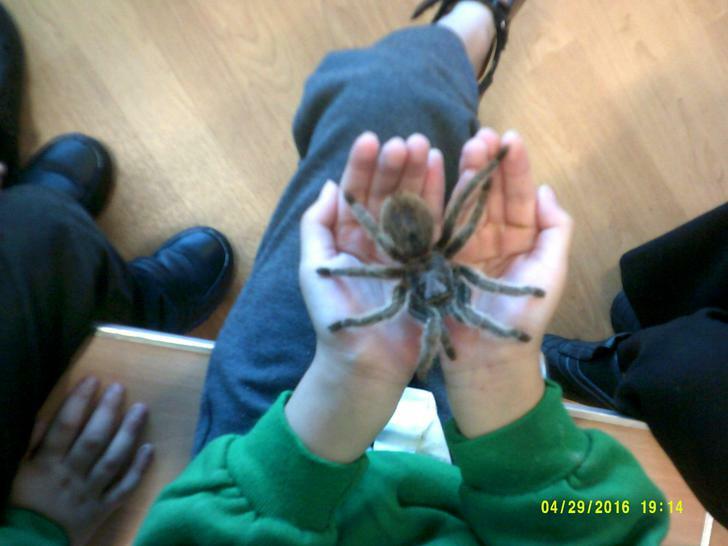 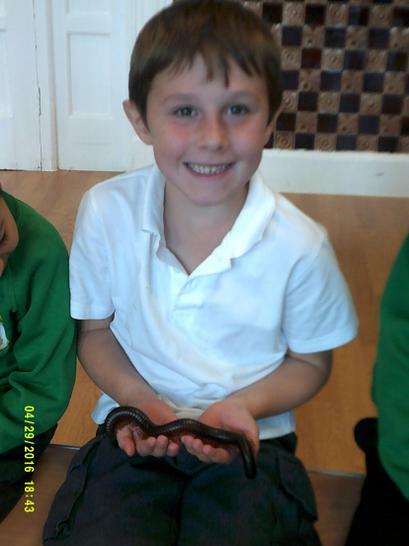 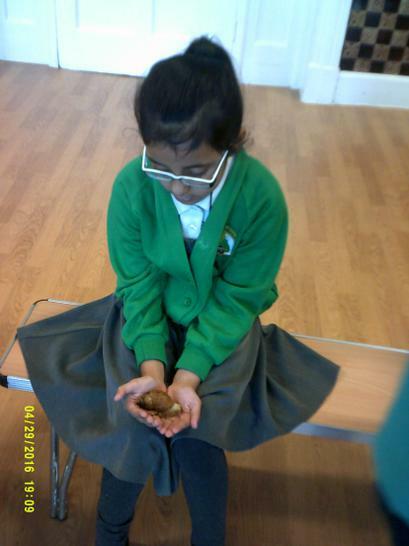 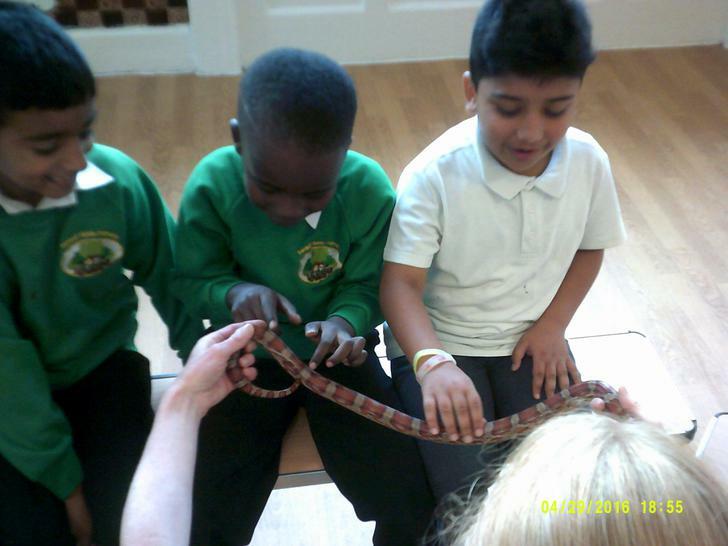 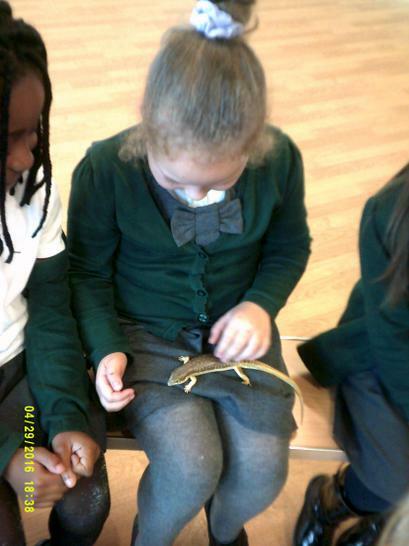 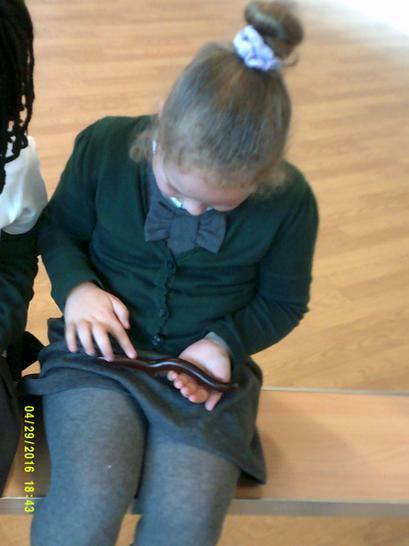 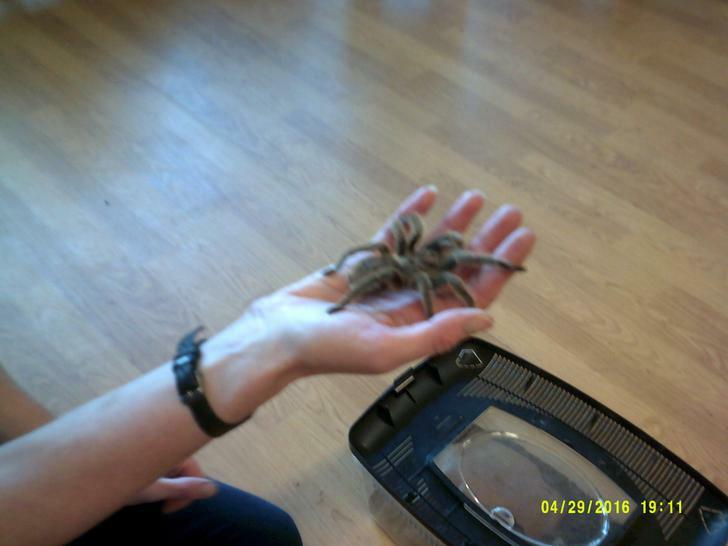 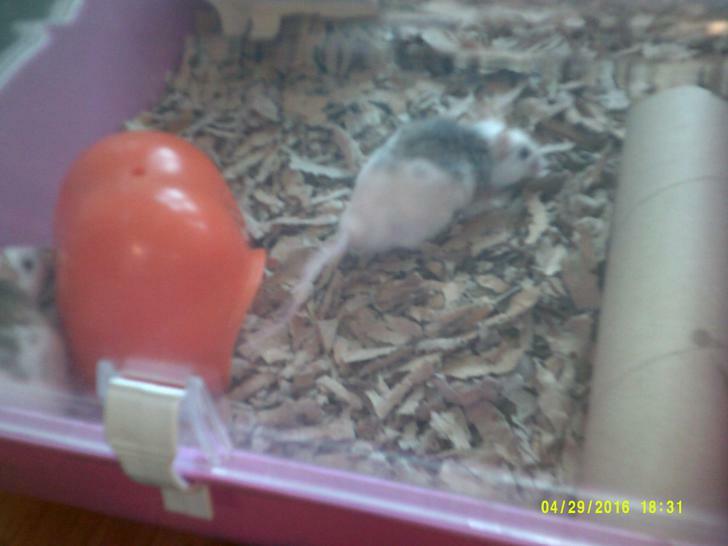 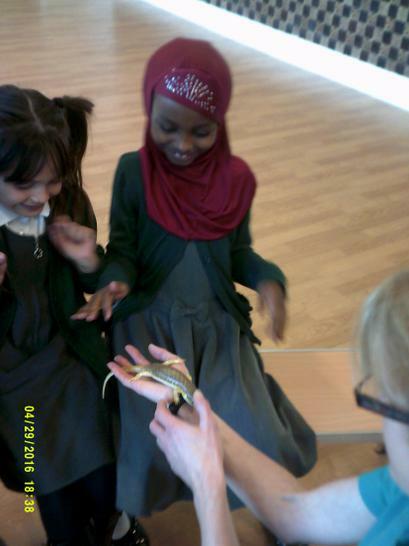 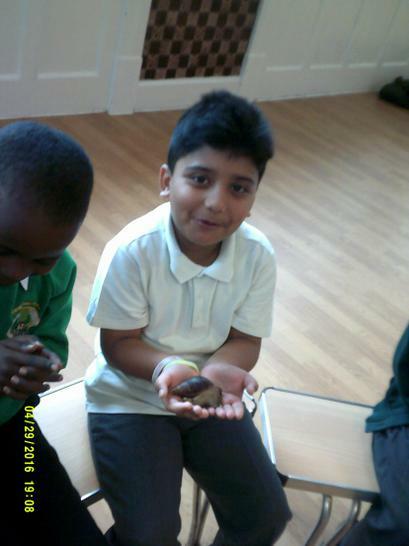 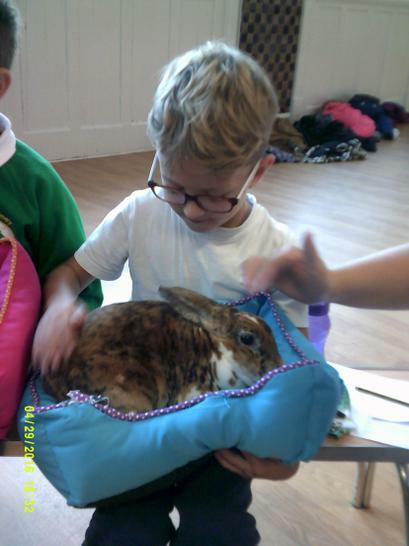 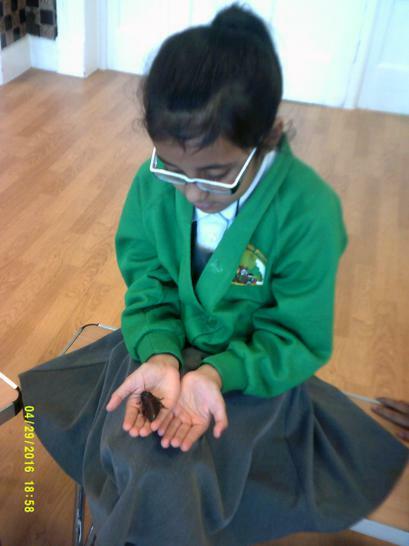 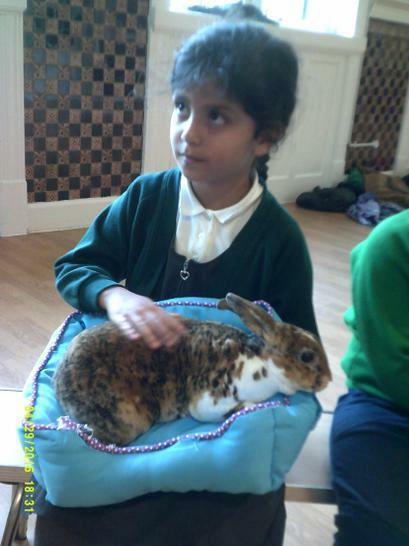 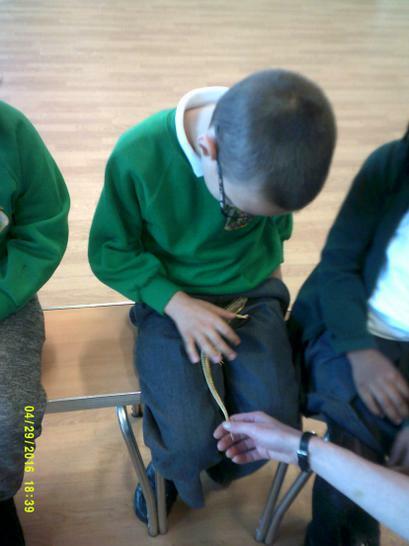 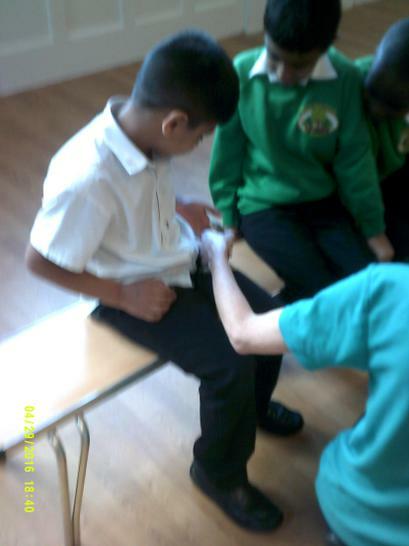 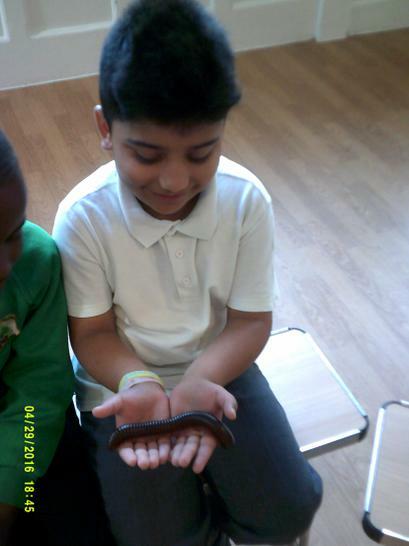 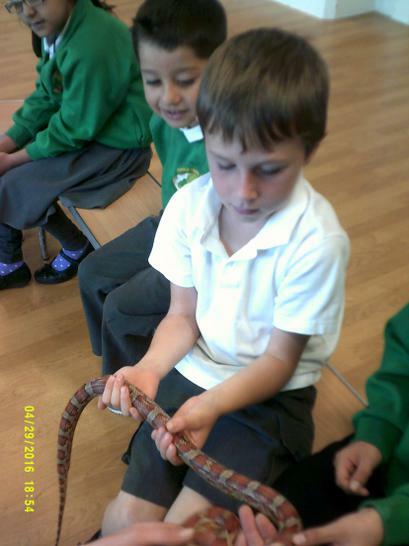 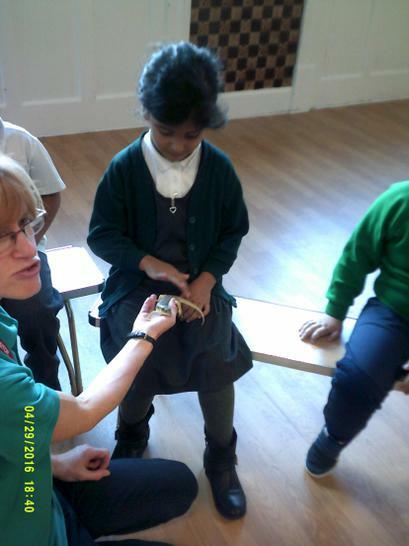 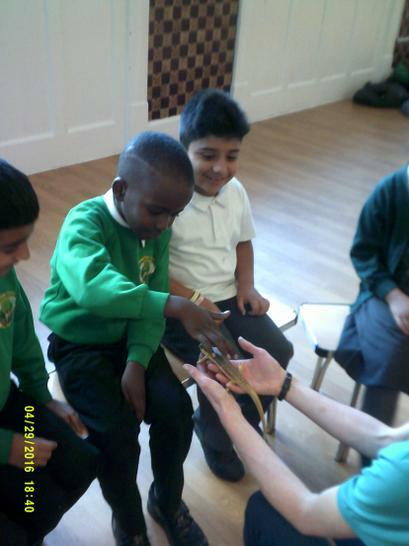 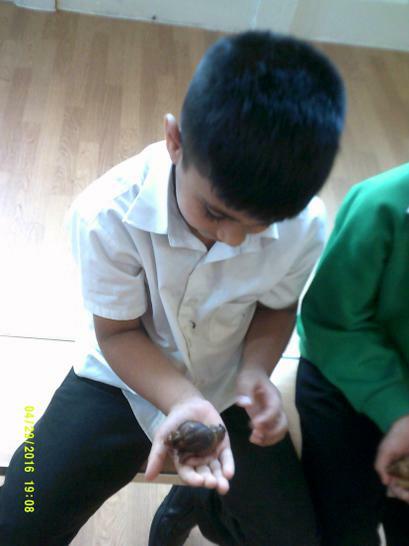 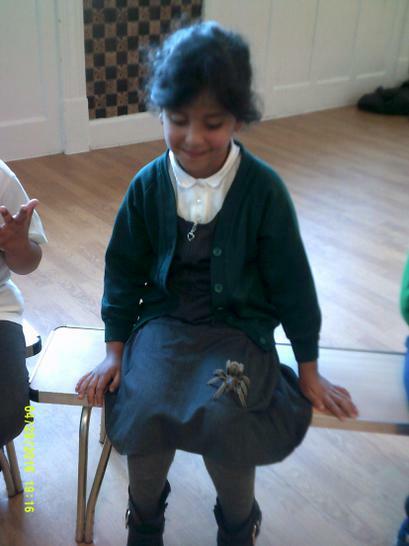 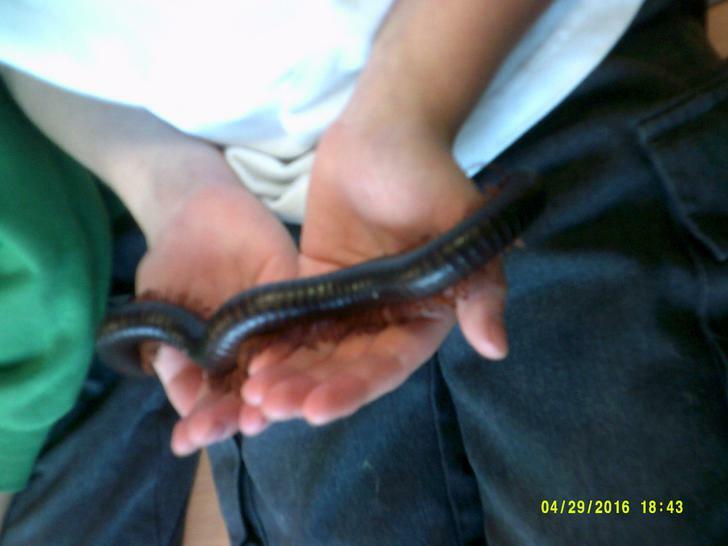 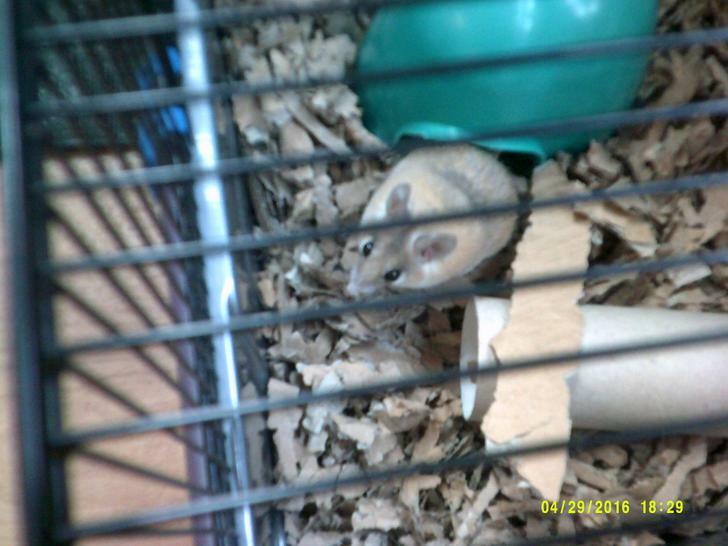 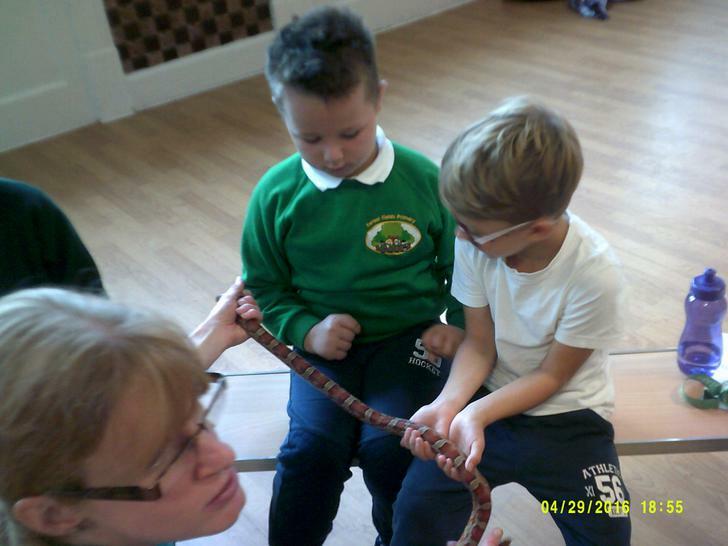 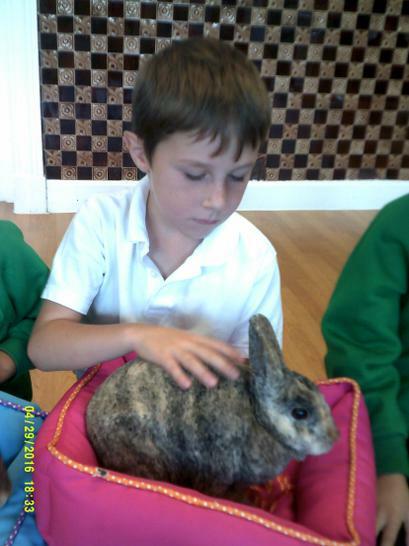 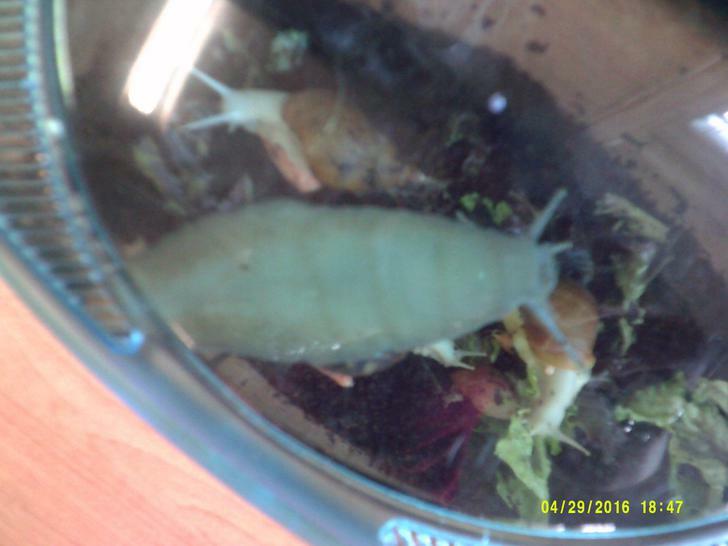 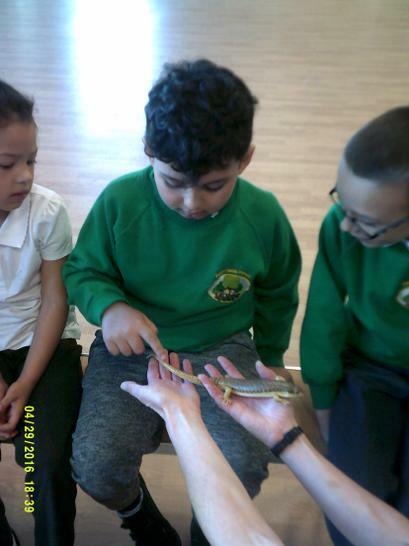 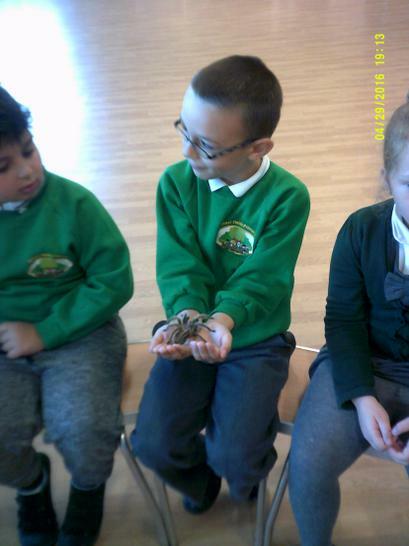 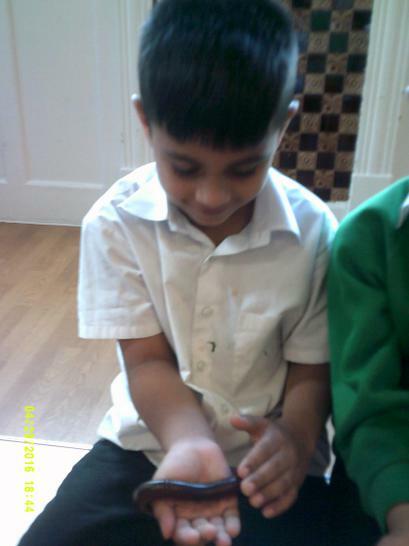 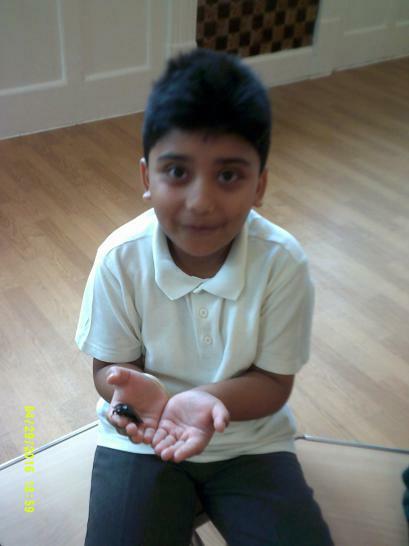 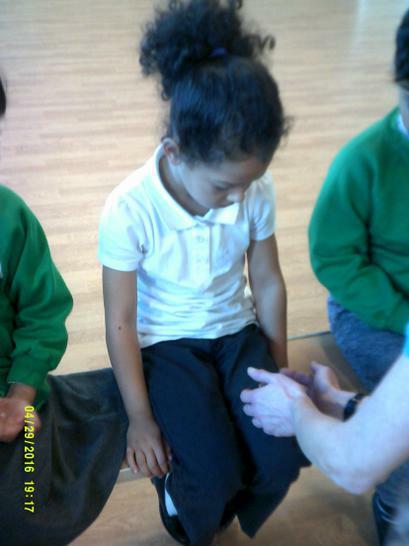 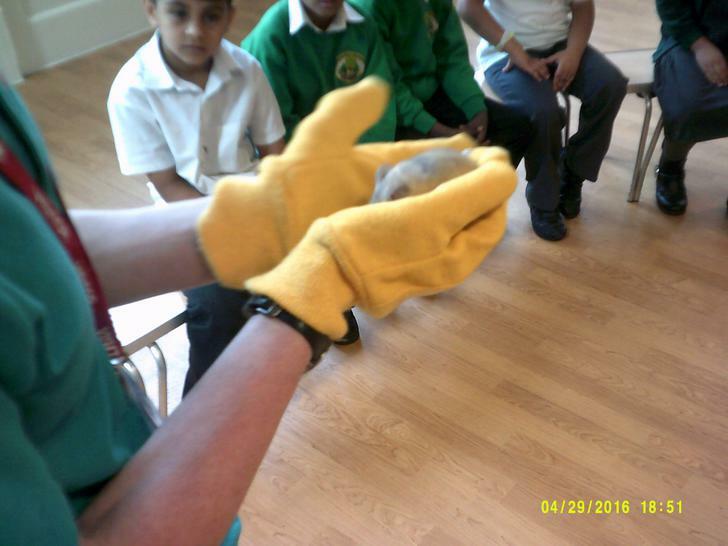 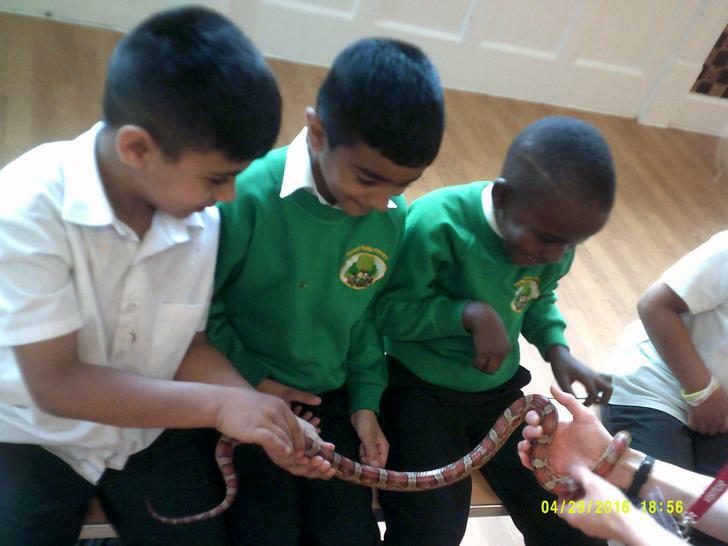 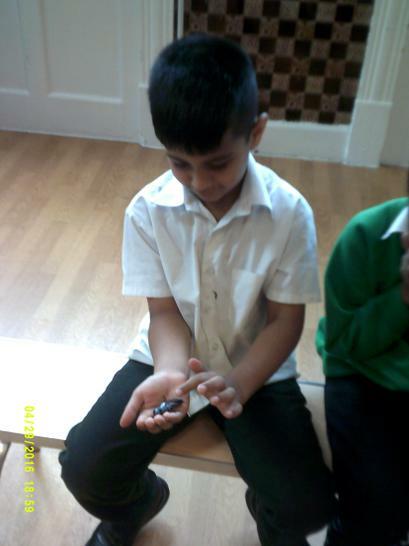 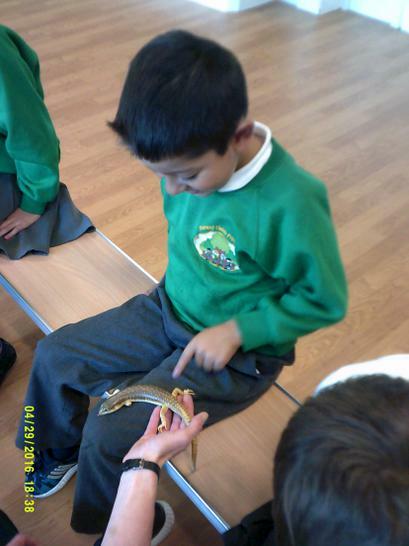 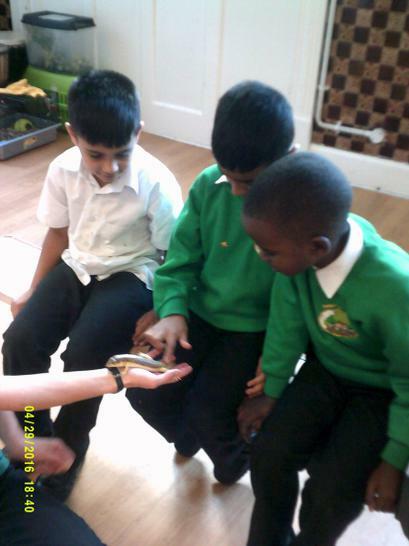 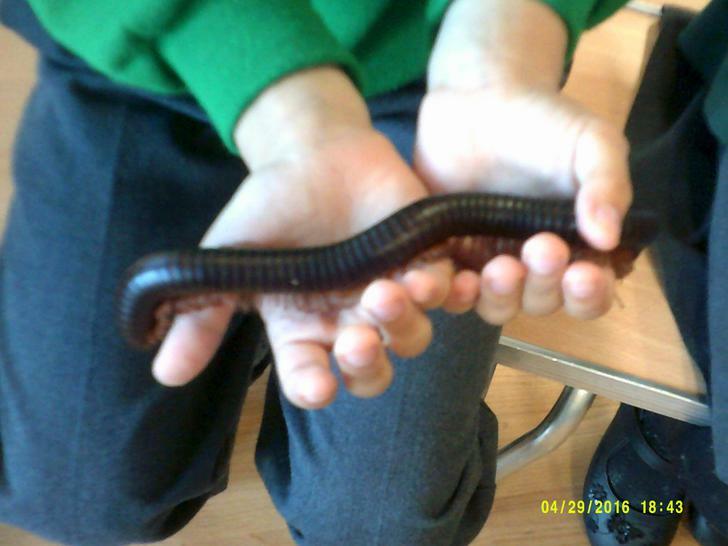 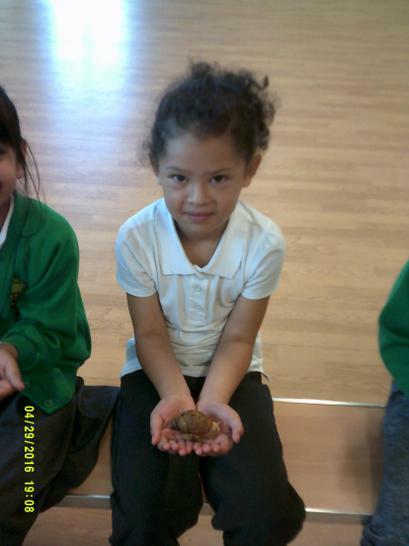 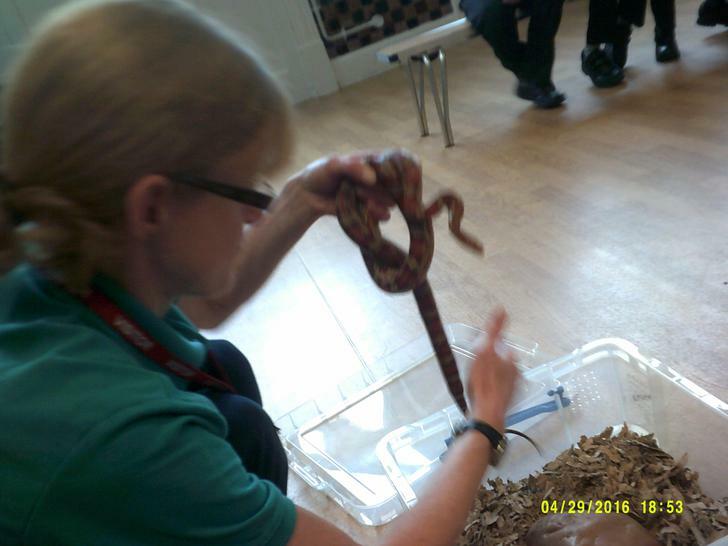 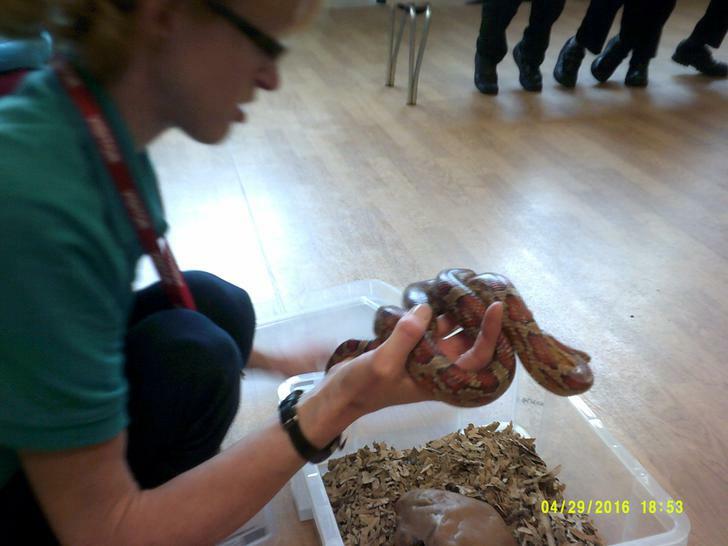 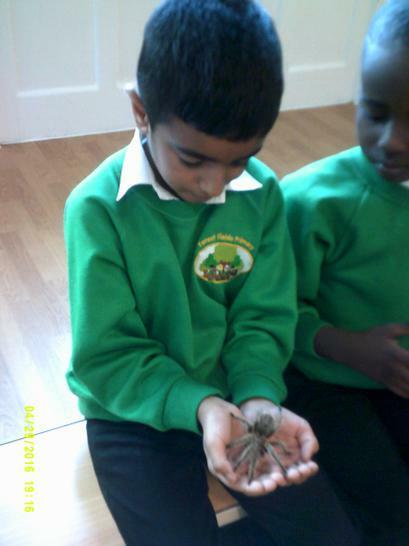 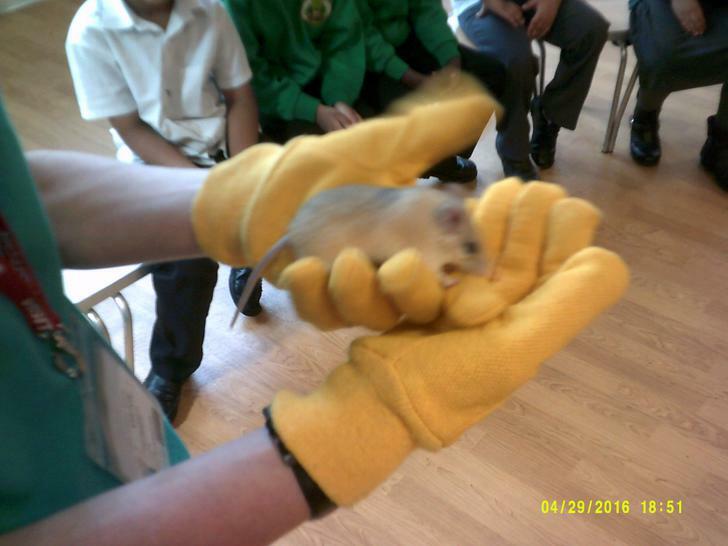 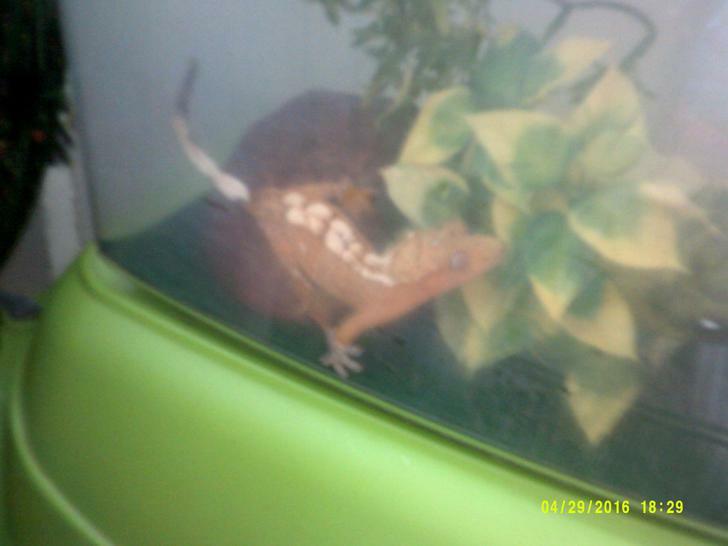 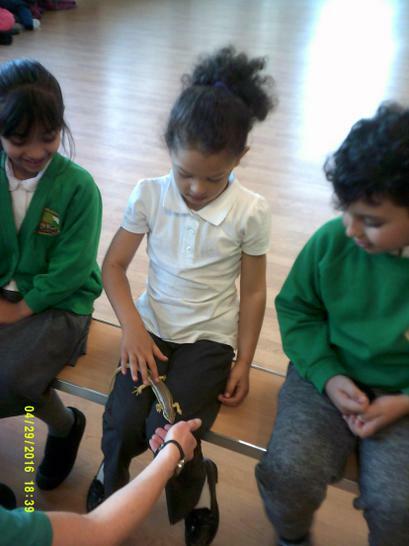 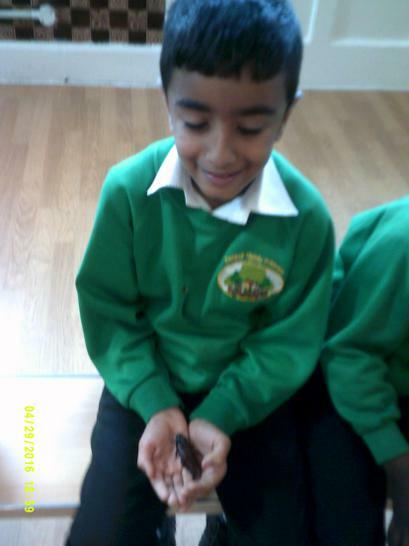 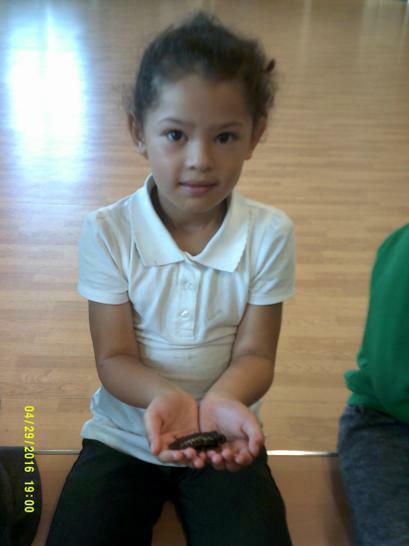 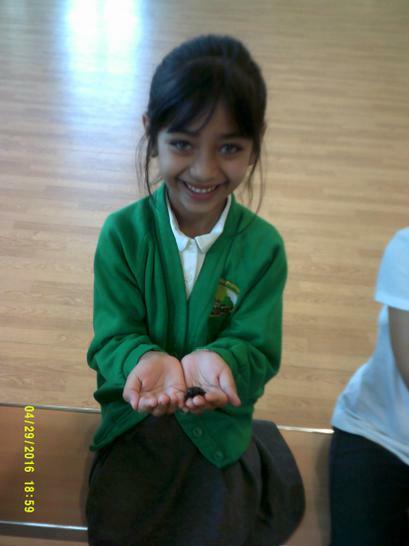 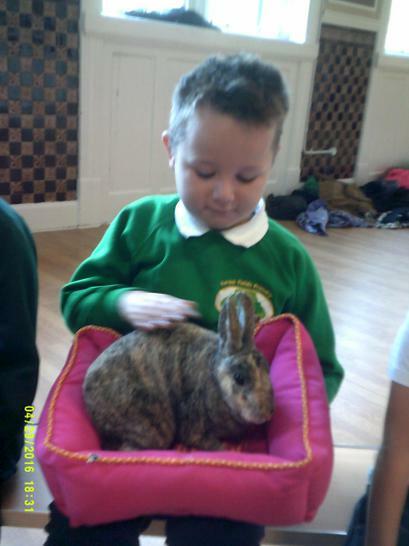 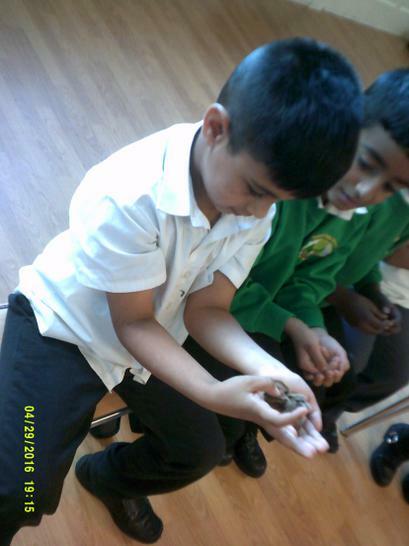 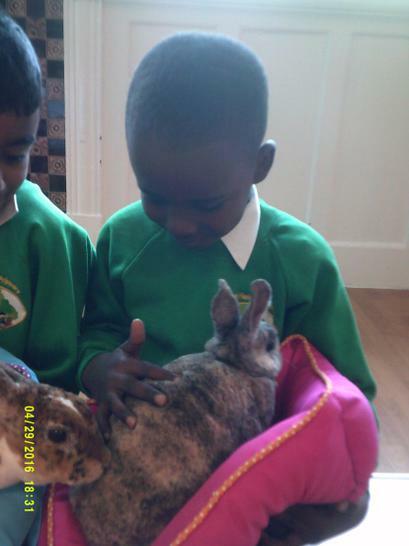 We had lots of fun with small creatures on our Lion Learners Day! 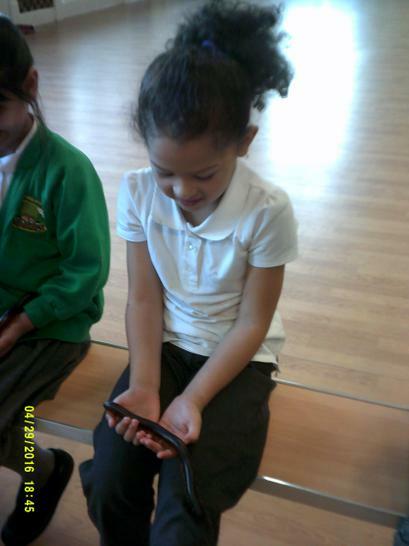 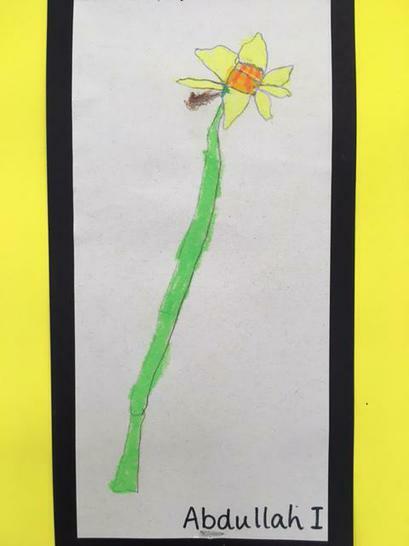 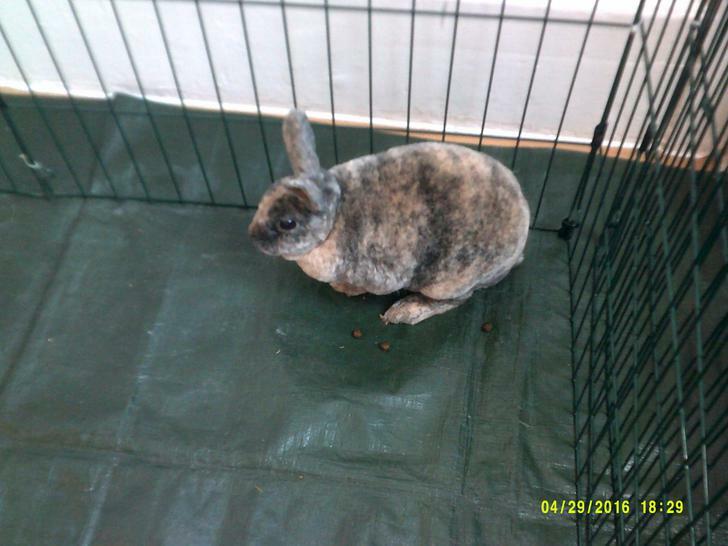 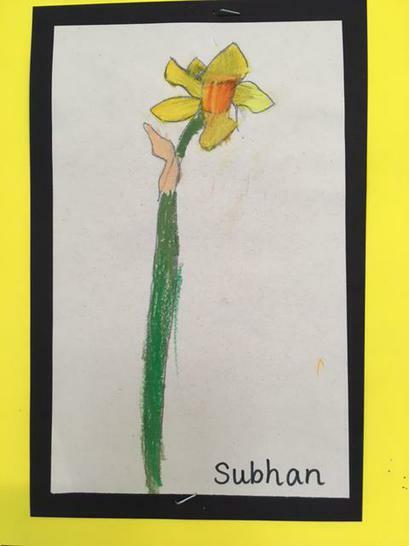 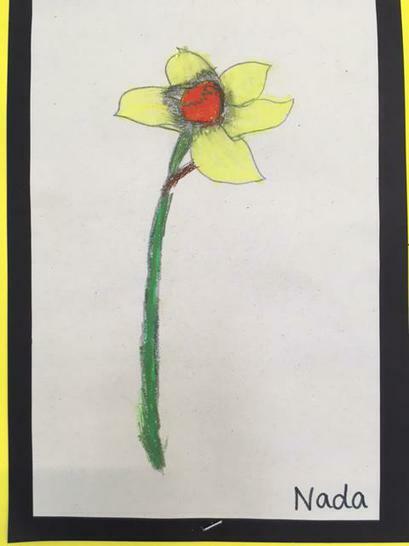 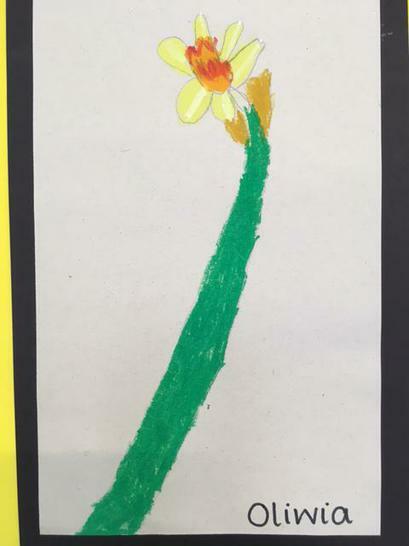 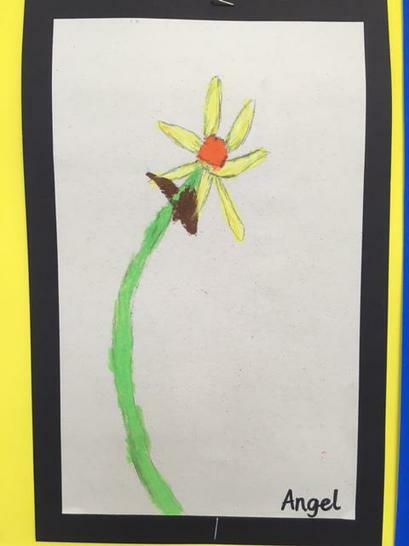 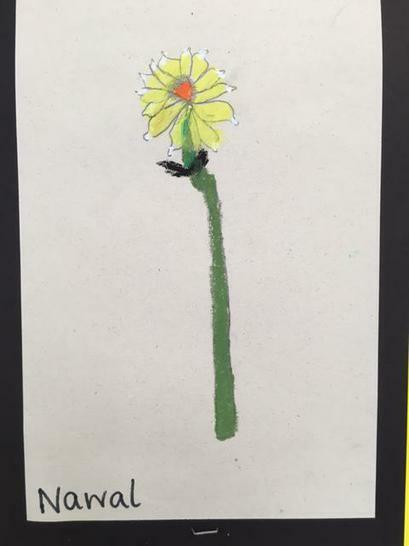 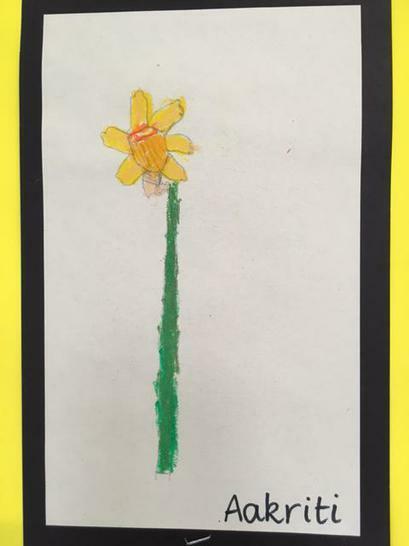 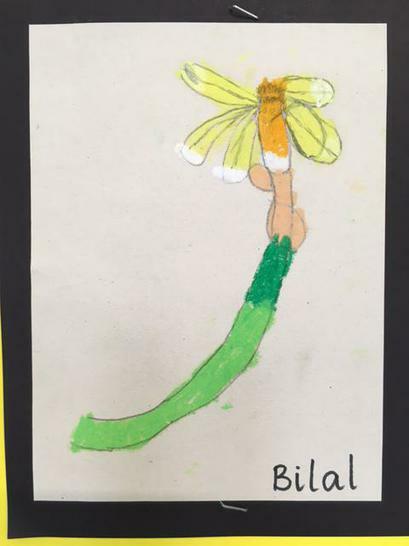 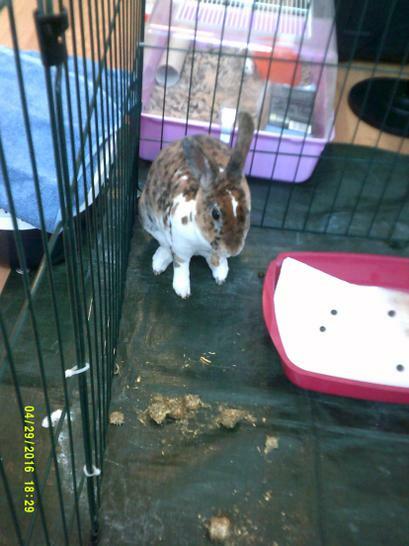 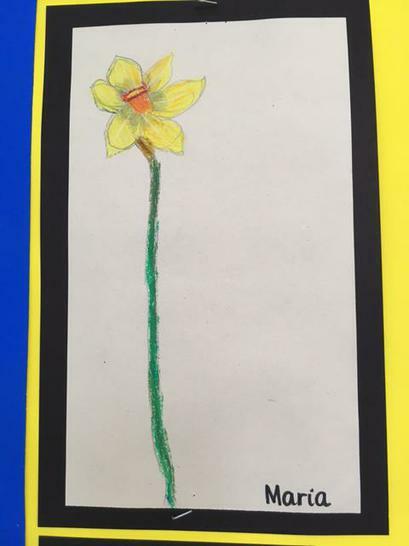 The latest from Year 2! 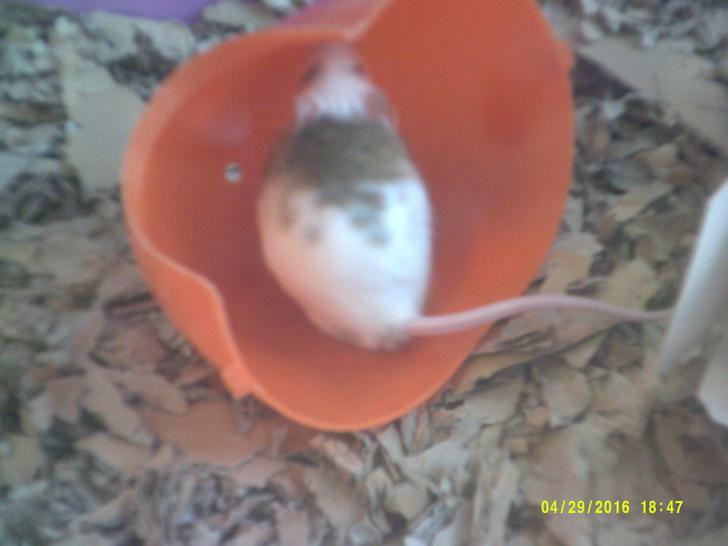 Have you tried these websites? 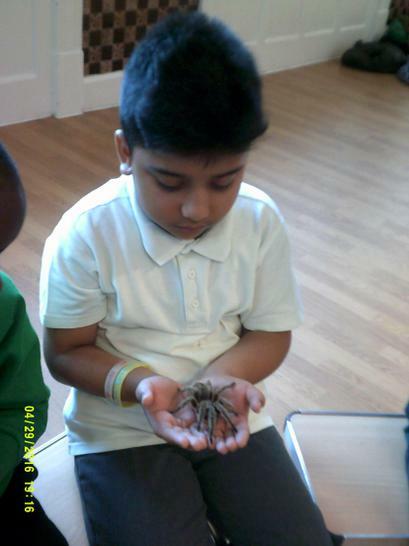 Welcome to the super Summer term! 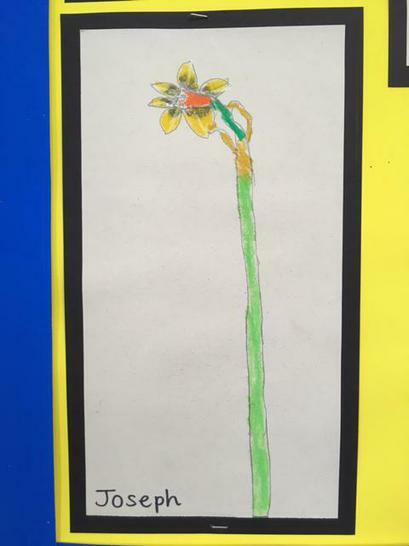 ASDA currently has lots of Julia Donaldson books on special offer - £4 each or 2 for £7! 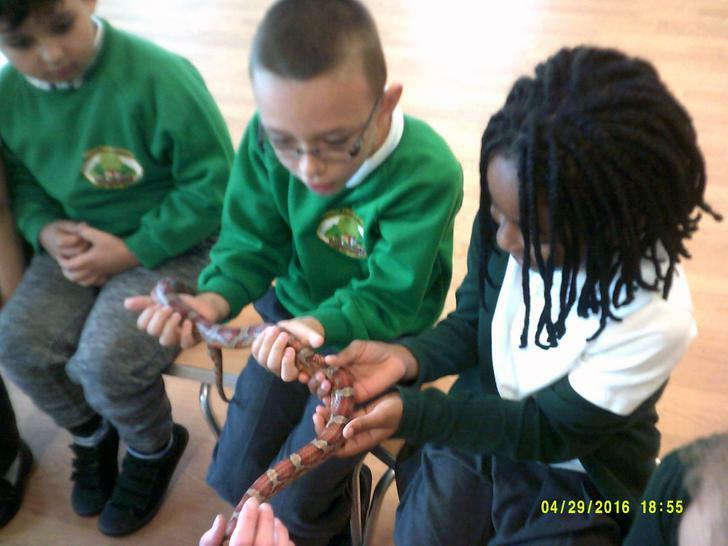 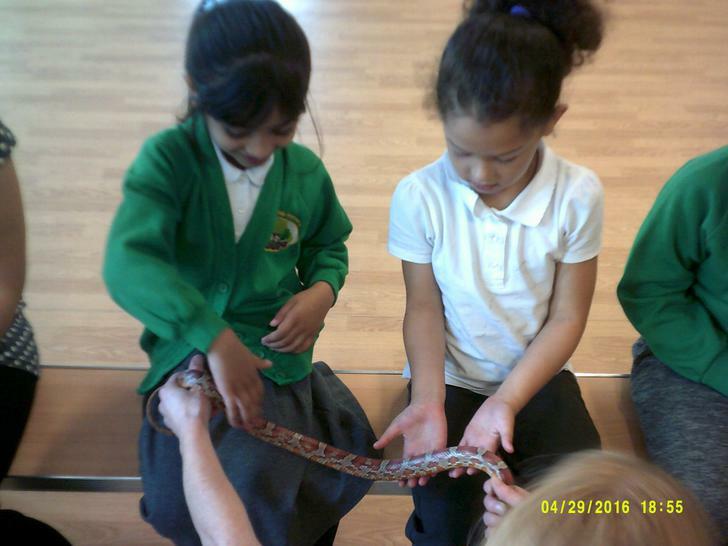 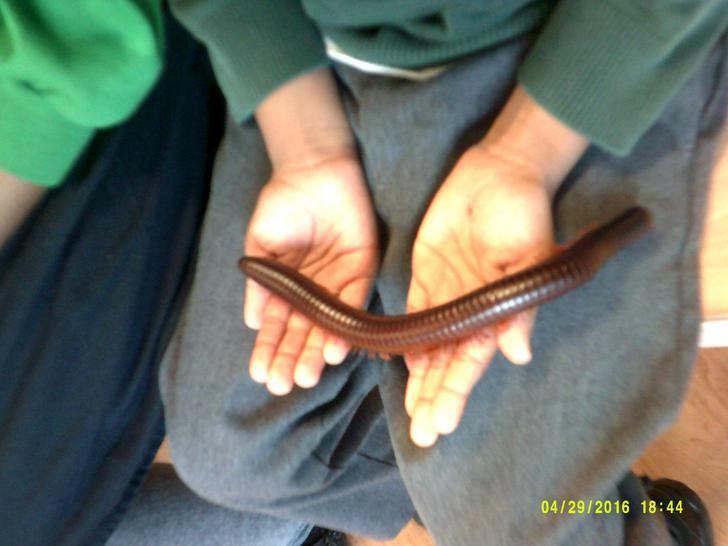 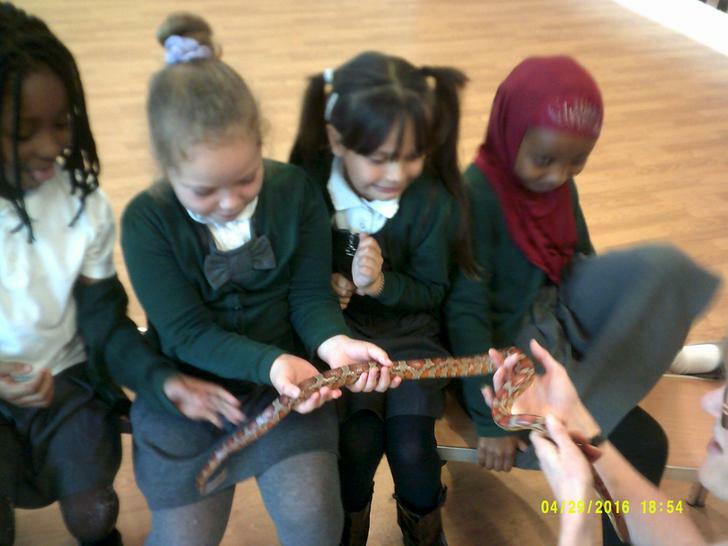 A visit from 'Lion Learners' to help us learn about African animals... 2PO were very gentle and brave with all the amazing creatures! 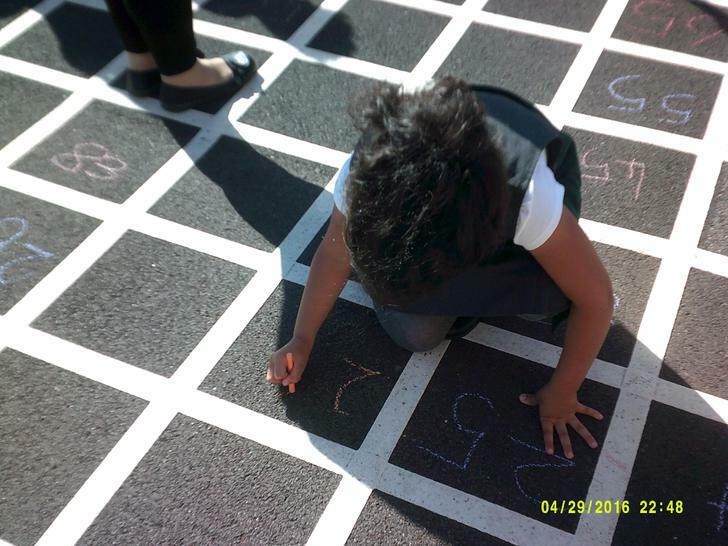 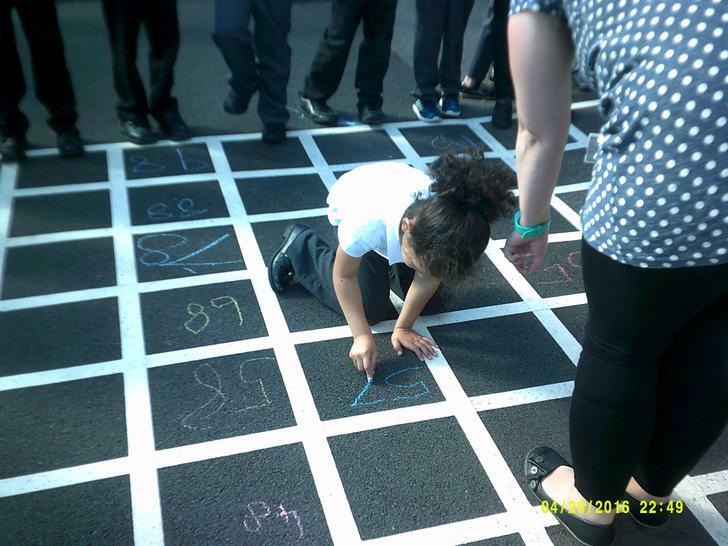 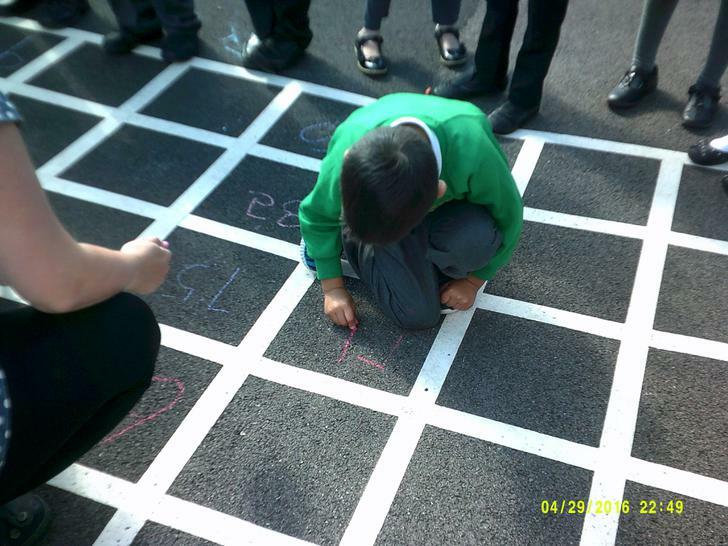 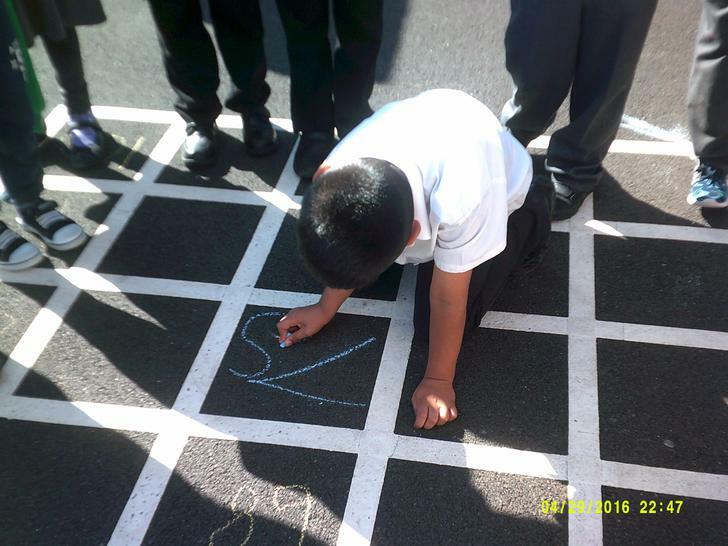 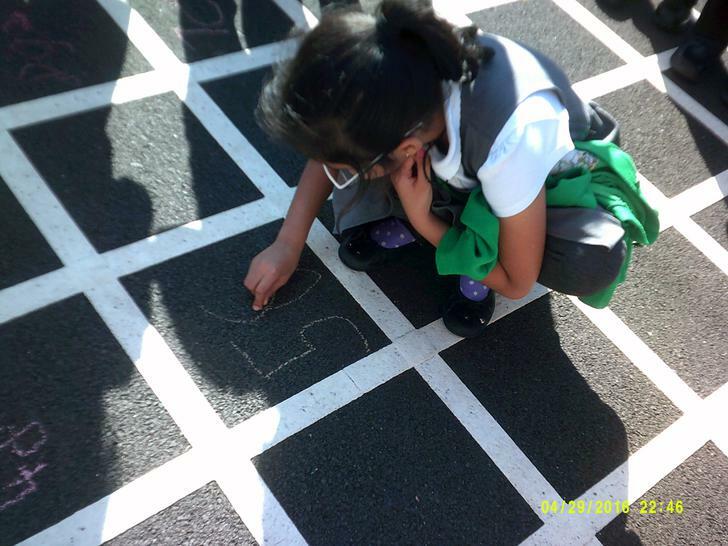 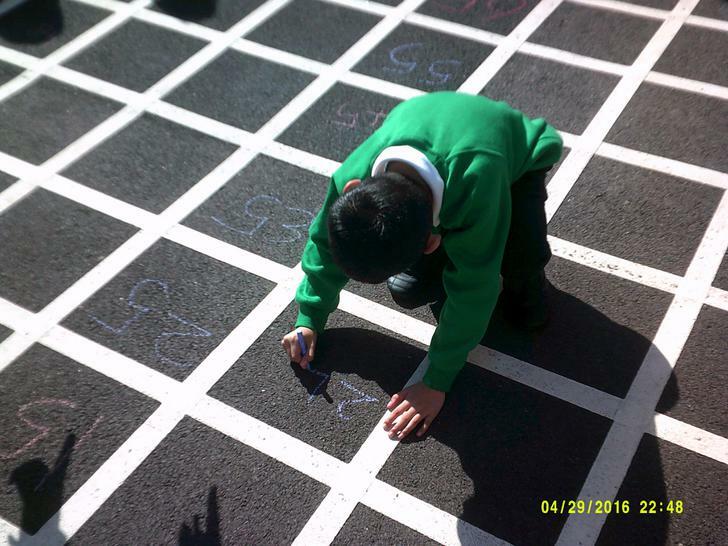 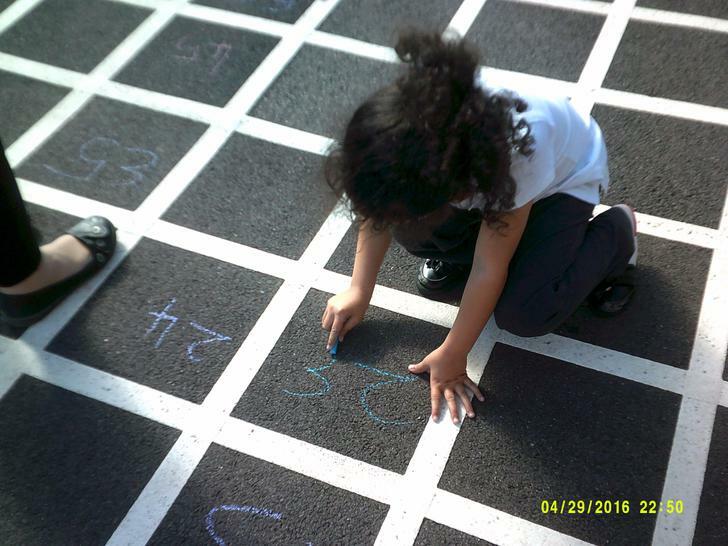 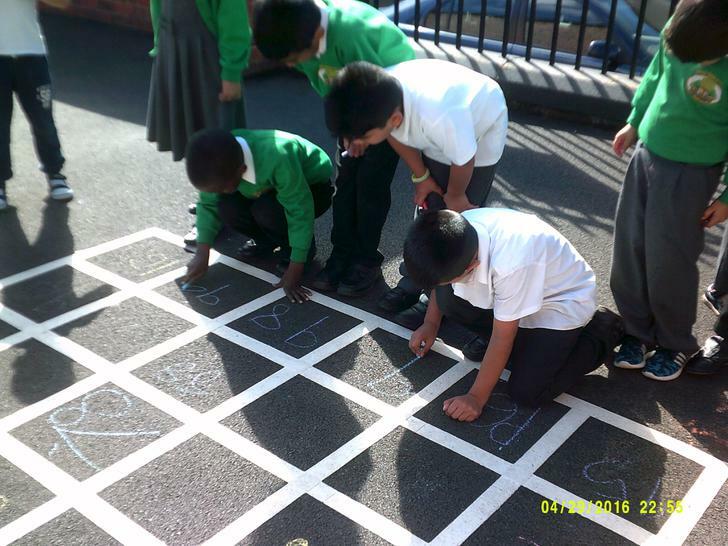 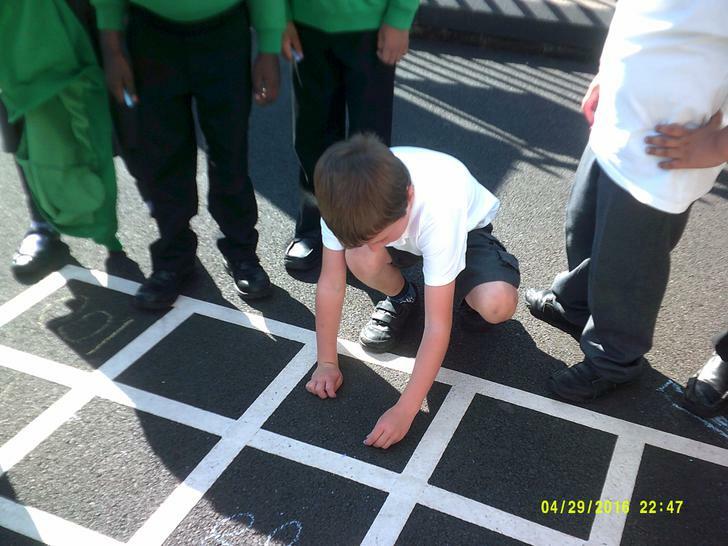 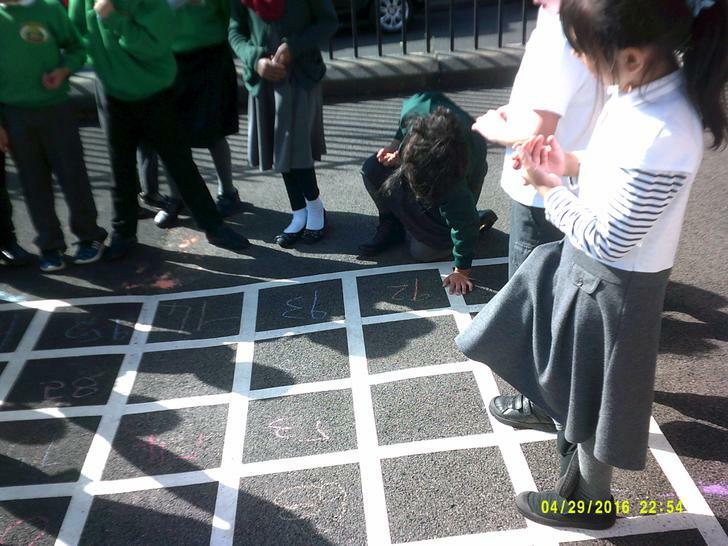 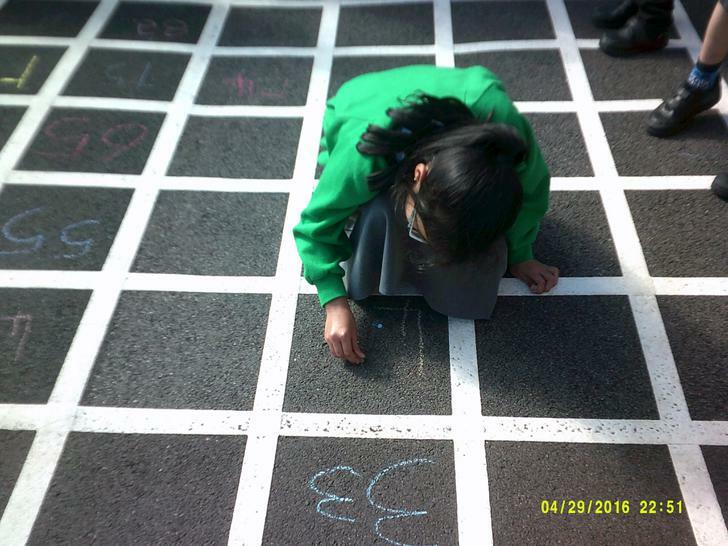 2PO had fun filling in the numbers on a 100 square in the sunshine!